There is great news for all you people who want the utmost privacy while traveling. You don’t have to listen to anyone or be cautious of the fact that some unknown person (driver) is noticing whatever you doing. Cheers! Driverless cars are coming soon. Technology is one thing that keeps on getting better every day. The newest addition is the driverless cars. Yes, you read it right! 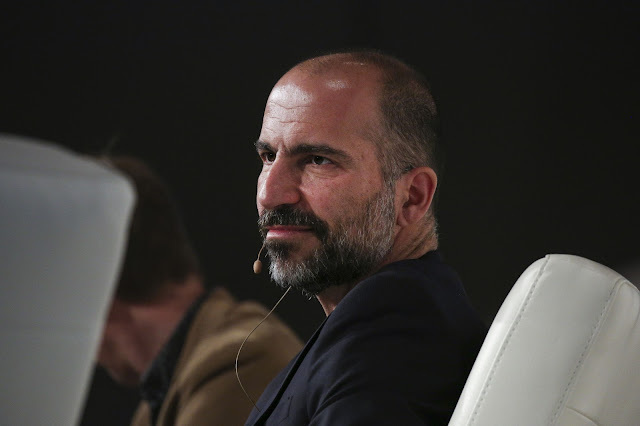 Uber is going to introduce cabs that do not require human support. Well, like a human driver, these cabs will come to your doorstep and take you to your destination. And guess what? You don’t have to pay much as the price will be very reasonable. In future it may happen that most cars go without drive. These new Uber cabs are expected to make their way by the end of 2019. 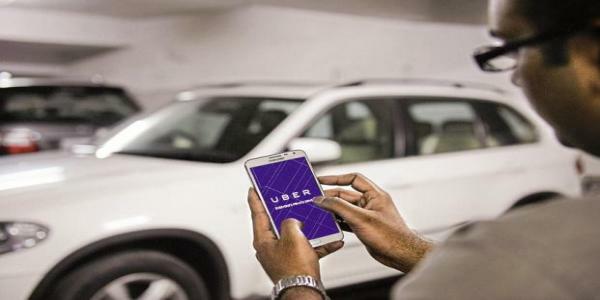 It looks a bit too good to be true, but trust me on this one that Uber is working on this technology. The technology will be used only once we can check the box, which means passing the robot driver’s license test,” Meyhofer added. He also said that right now the technology is under testing stage. They are testing it on Phoenix area’s public roads. 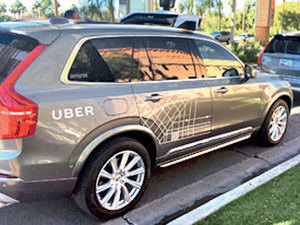 More than 215 test vehicles are transporting passengers in these kinds of cars with human backups in Phoenix, San Francisco Pittsburgh and Toronto. These autonomous vehicles take a trip of around 80,000 miles every week and gather data. Till date, these vehicles have given around 50,000 paid rides. 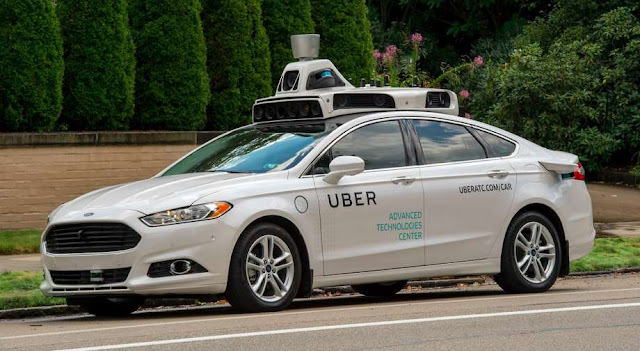 It was started in 2016, when Uber started with carrying two of its employees in these autonomous vehicles. One of them was occupying the passenger seat from where he documented the vehicle’s behavior. The other person who was on the driver’s side was there in case the car needs any help. Many improvements and additions have been made since the first trial and now the driverless car is not far away to take you different places. Now travel the way you want; it will be you and technology only.